Hill running in Florida? 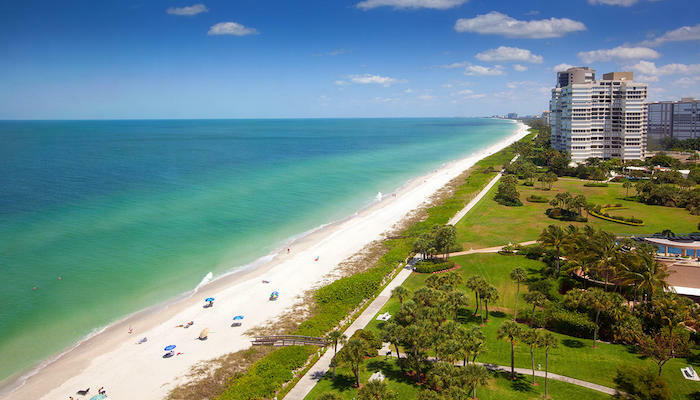 One of the loveliest spots in southwest Florida is Marco Island, a barrier island in the Gulf of Mexico linked to the mainland by bridges about 17 miles south of Naples. 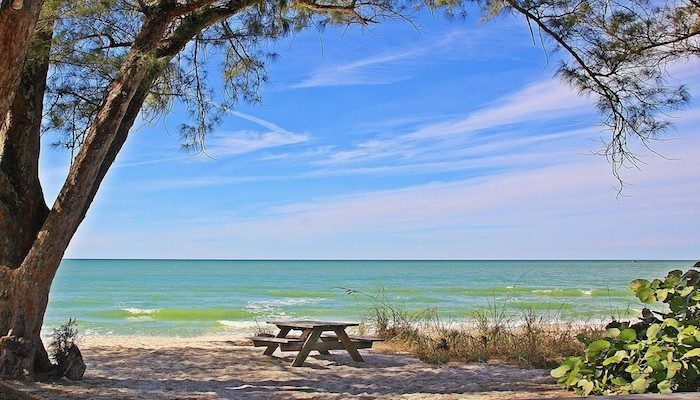 This small island is only 6 miles by 4 miles, and is the northernmost island of the Ten Thousand Islands chain that stretches south through Everglades City to Flamingo and the Florida Keys. It has been described as magical, mystical and alluring. 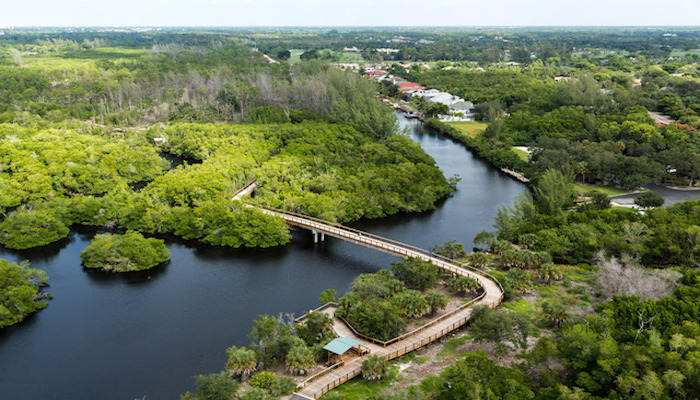 We’ve provided the map of the Marco Hill 5k Run, one of the toughest courses in southwest Florida, with 17 hills! The course features stunning homes and great views, including a well-known area called The Estates area is amazing. Very well written article. It will be supportive to everyone who utilizes it, as well as me. Keep up the good work – looking forward to more posts.